Under new management! Jeff’s is a long time favorite restaurant located On the Green in Historic Downtown Saint Albans. 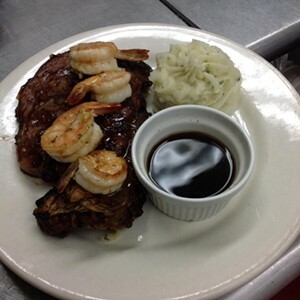 Originally known as a seafood restaurant, Jeff's has since evolved into a restaurant that offers something for everyone. 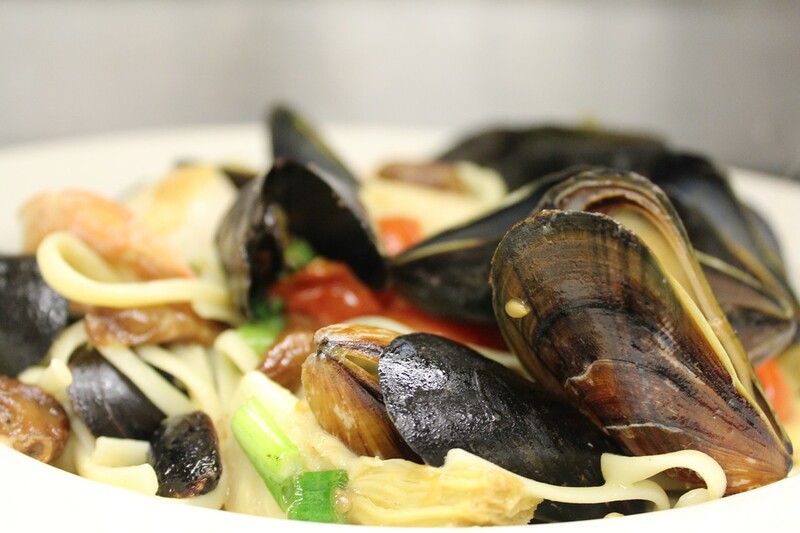 Our popular menu offers delicious seafood, steak, chicken, pasta, vegetarian dishes and more served by our staff that works together to keep our guests eager to return. 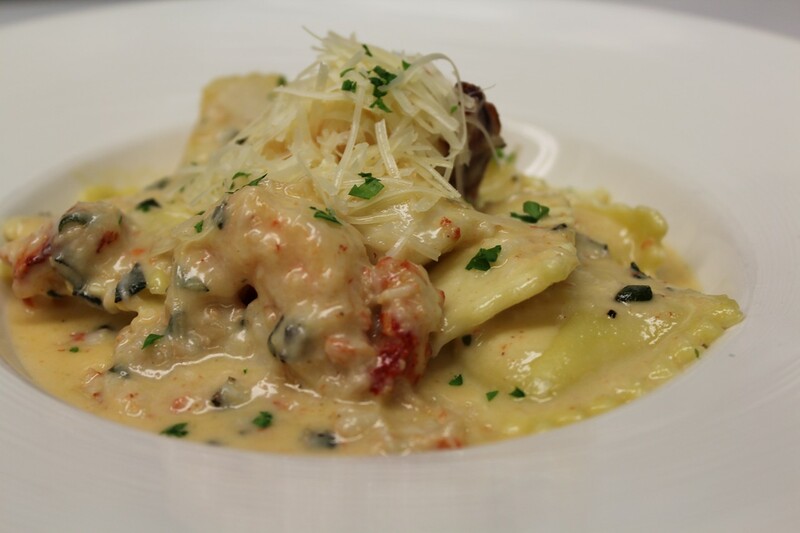 What started in 1979 as a fish stand is now an upscale village restaurant and lounge serving pasta and surf and turf. Try the crab cakes with jalapeño-mango tartar sauce.